Biomodd [NYC4] was commissioned by curator Steve Dietz for the art show 'ReGeneration' at the New York Hall of Science in NYC. Community building around the project started in late 2011, and the final result of the project was on display from October 2012 till January 2013. For this monumental project Biomodd collaborators from Belgium, the Netherlands and the Philippines joined the team in NYC. The New York Hall of Science occupies one of the few remaining structures of the 1964 New York World's Fair in Flushing Meadows Corona Park in the borough of Queens in New York City. 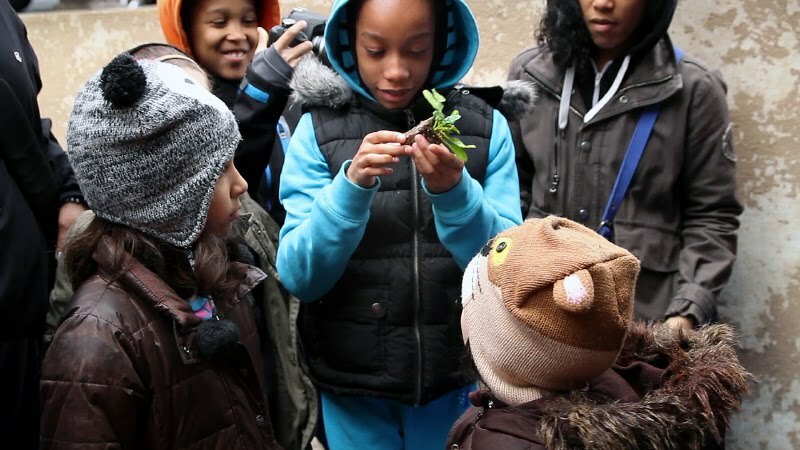 Today, it stands as New York City's only hands-on science and technology center. ReGeneration explores the connection of cultural vitality to immigration, urbanization, and sustainability through the intersection of art, science and technology. Seventeen artists and artist groups will create and present their works at this exhibition. 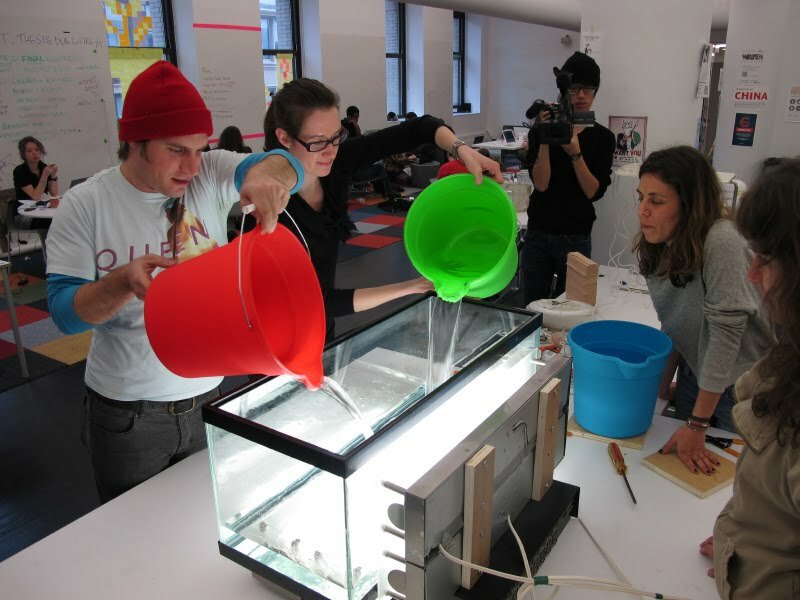 In April 2012 a Build Your Own Bioreactor workshop was organized at Parsons The New School for Design by Katherine Moriwaki and Angelo Vermeulen. In this workshop design and architecture students learned the basics about building photobioreactors and cultivating green algae typically used in Biomodd projects. Different innovative prototypes were built with mostly re-used materials. The workshop also served as a platform for a critical reflection on the role of living organisms in art and design. Participants of this workshop join the development of Biomodd at NYSCI in the fall.